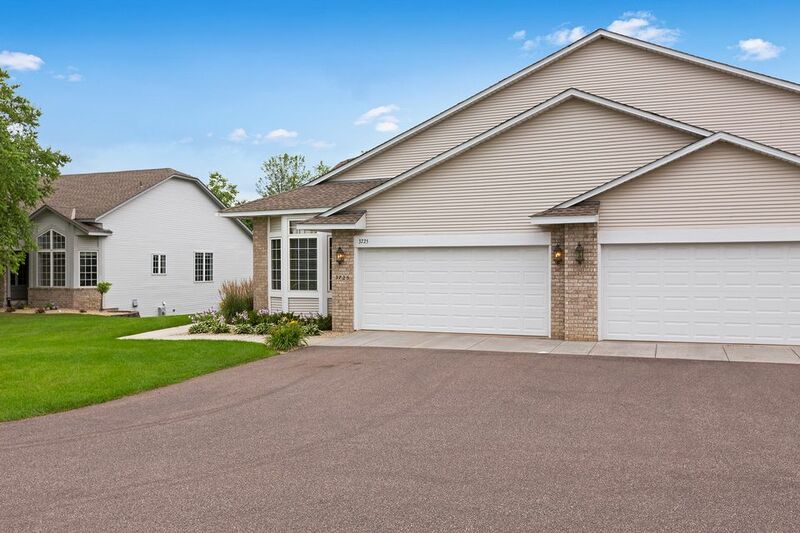 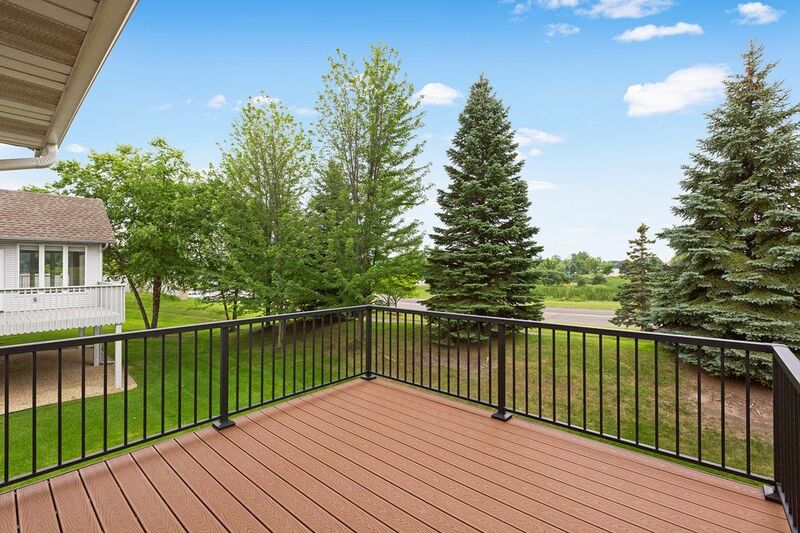 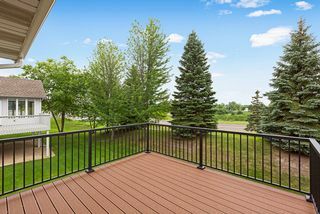 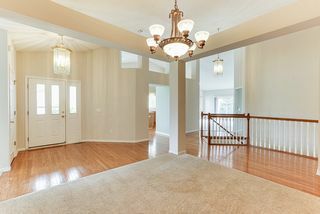 Gorgeous twin home on private cul-de-sac shows like new! 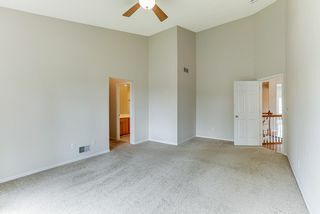 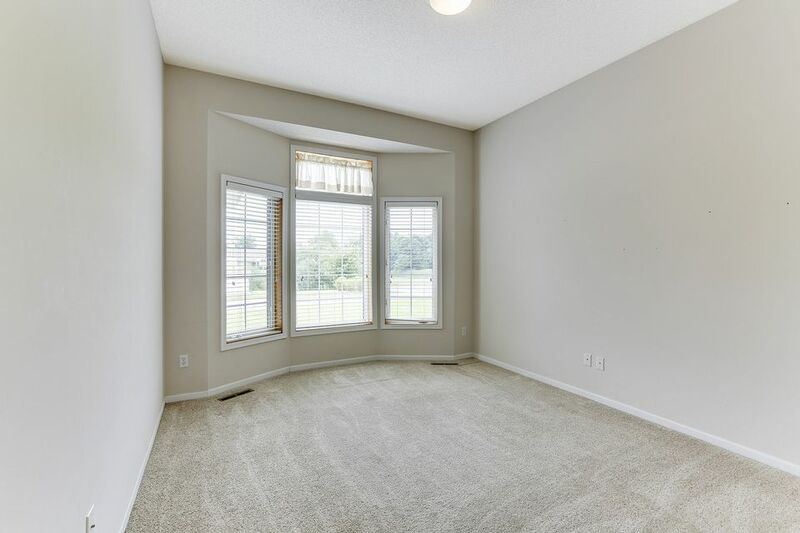 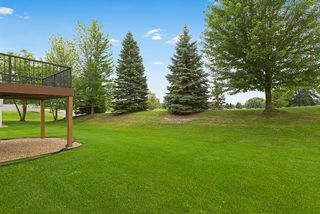 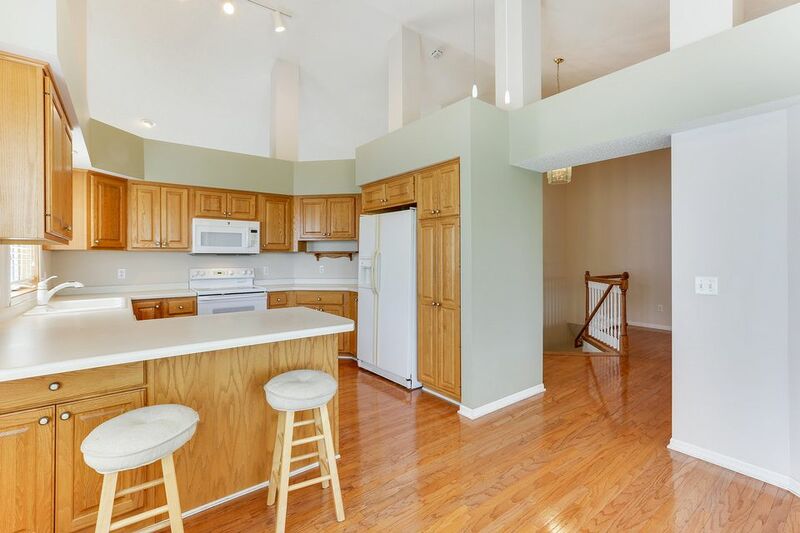 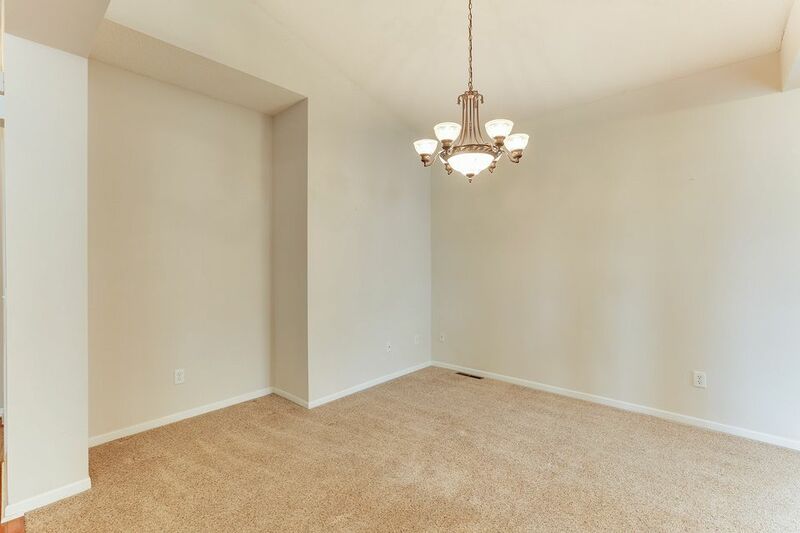 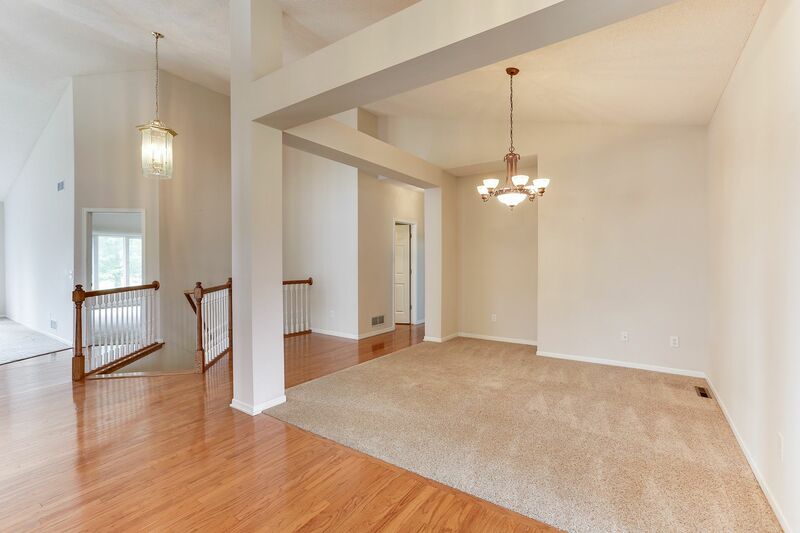 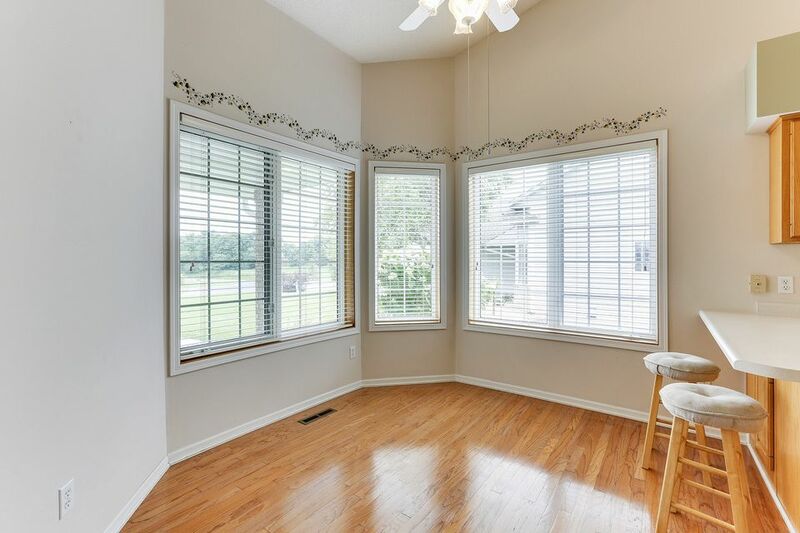 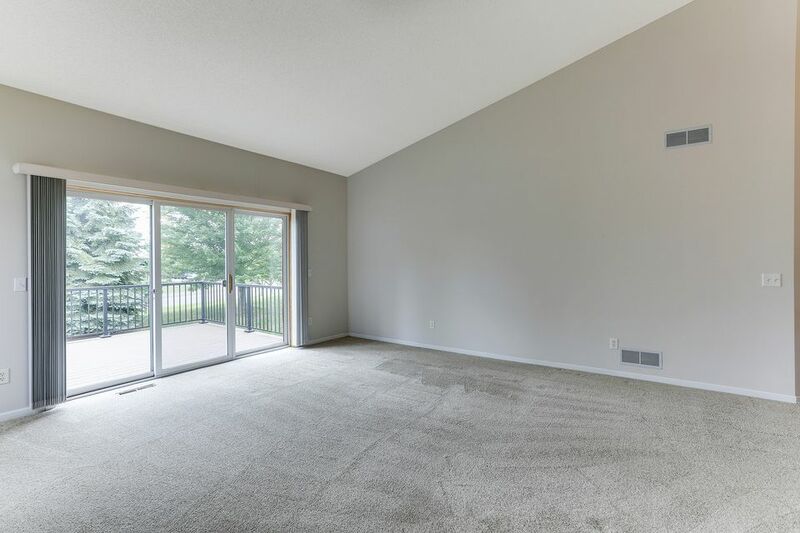 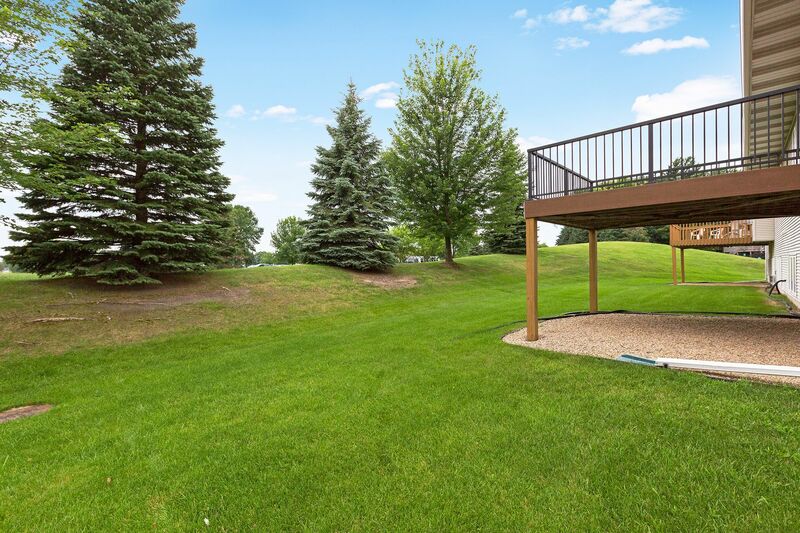 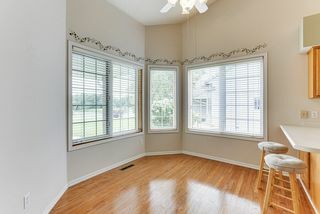 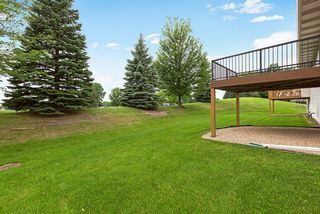 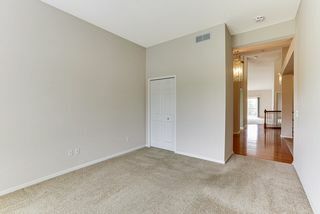 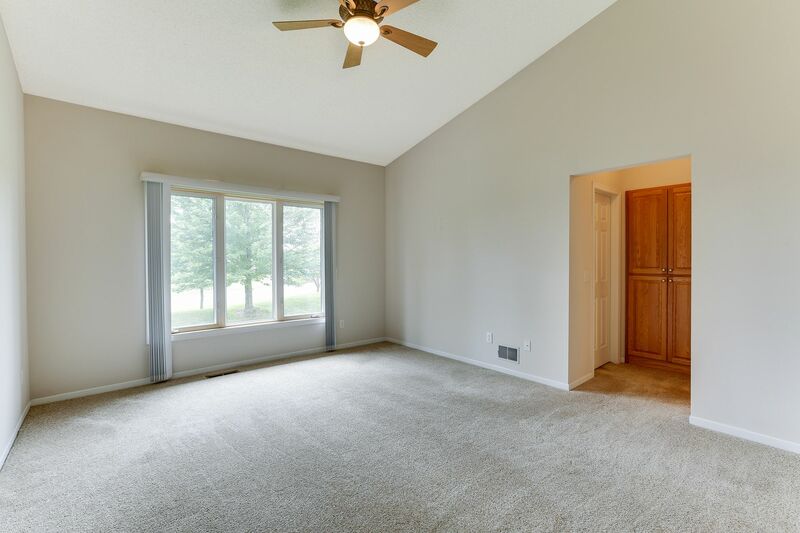 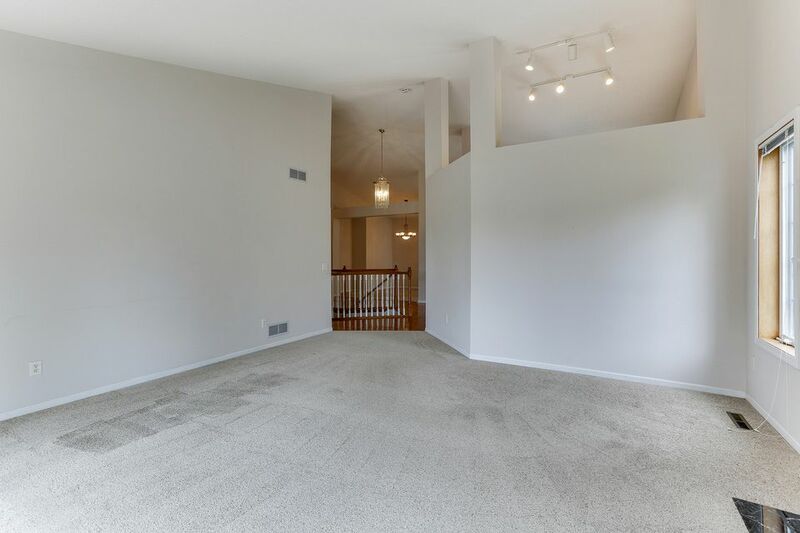 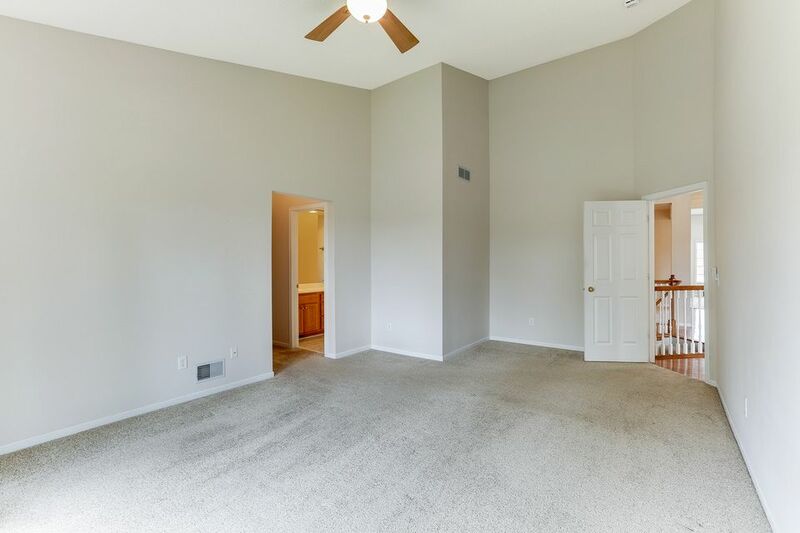 Spacious layout with vaulted ceilings and beautiful hardwoods. 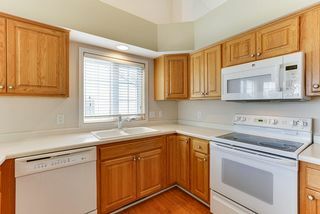 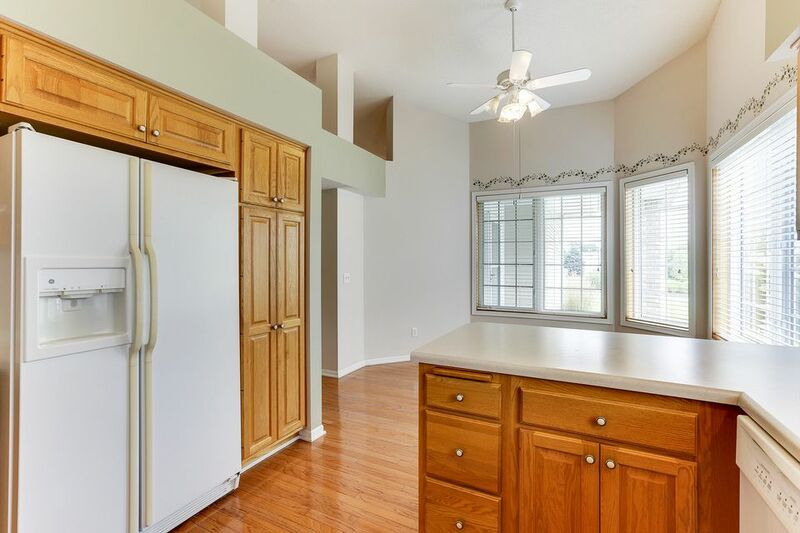 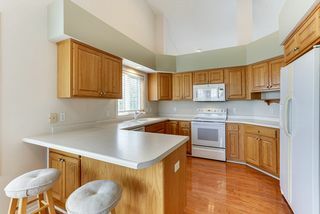 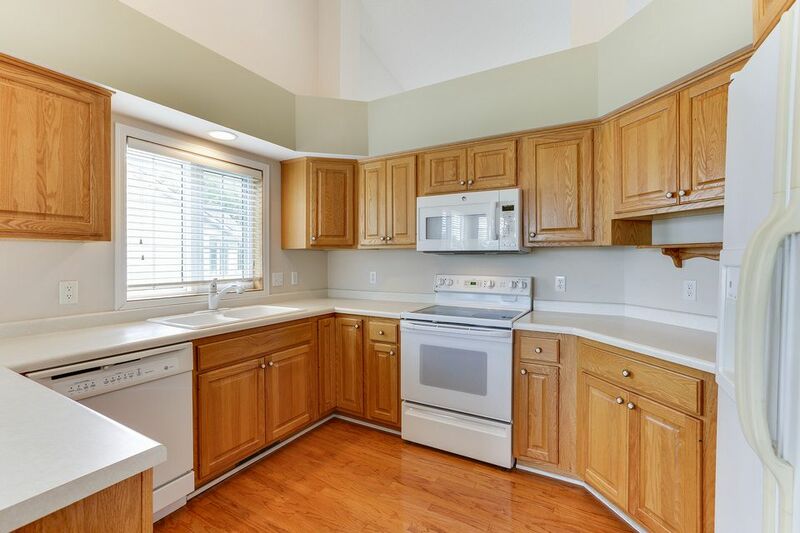 Eat-in kitchen has large windows, plus cabinets with storage galore. 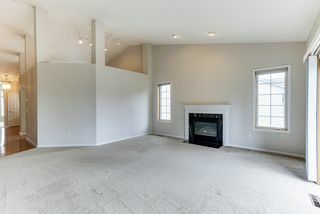 Living room has gas fireplace; sliding doors lead to new Trex deck. 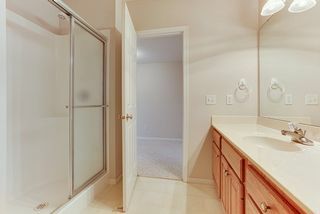 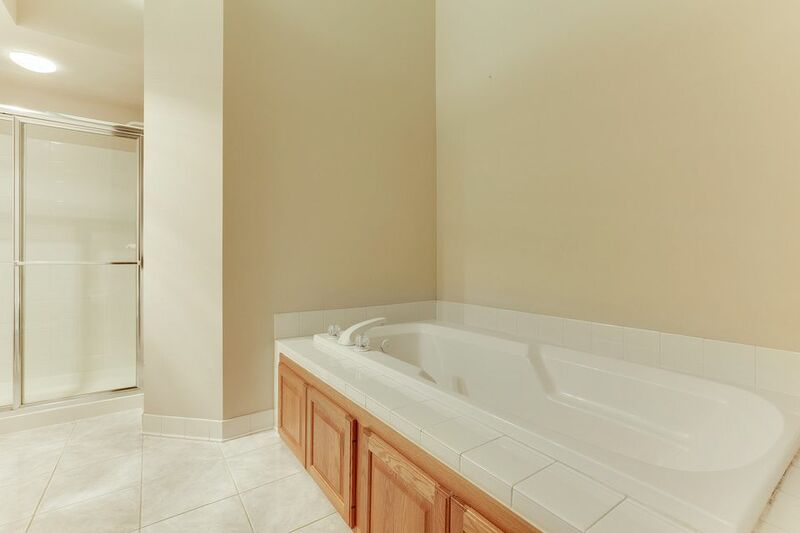 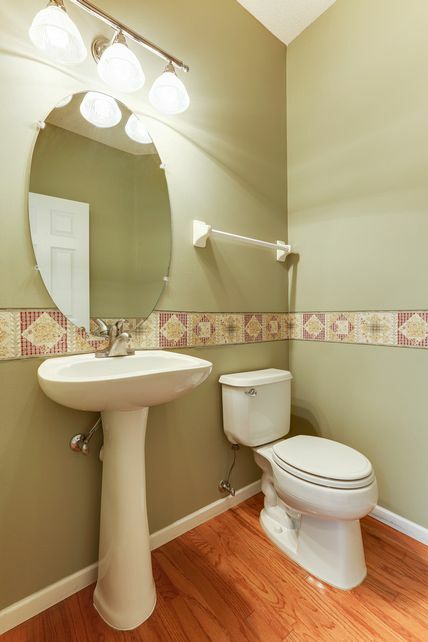 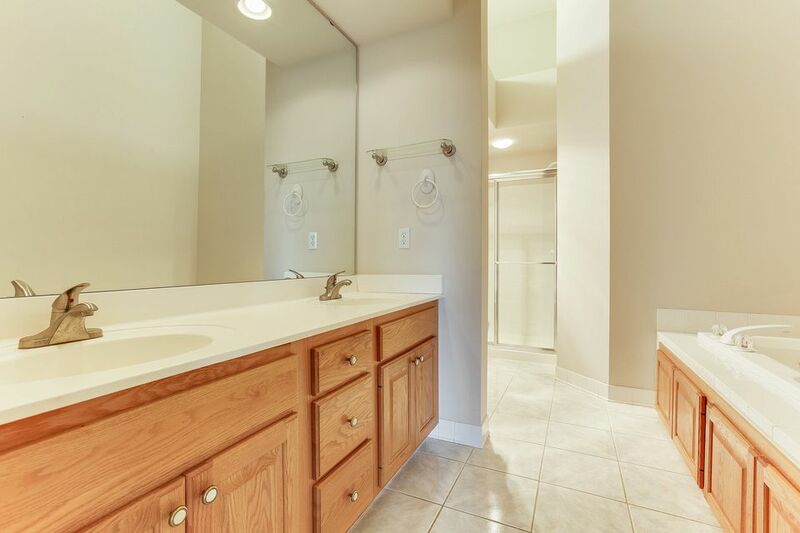 Main level owner's suite has walk-in closet, private bath, and it features a soaking tub, double vanity and shower. 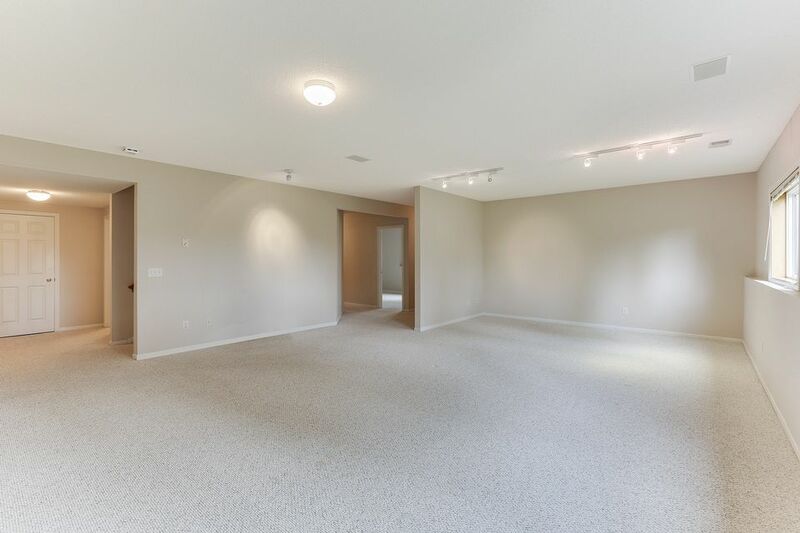 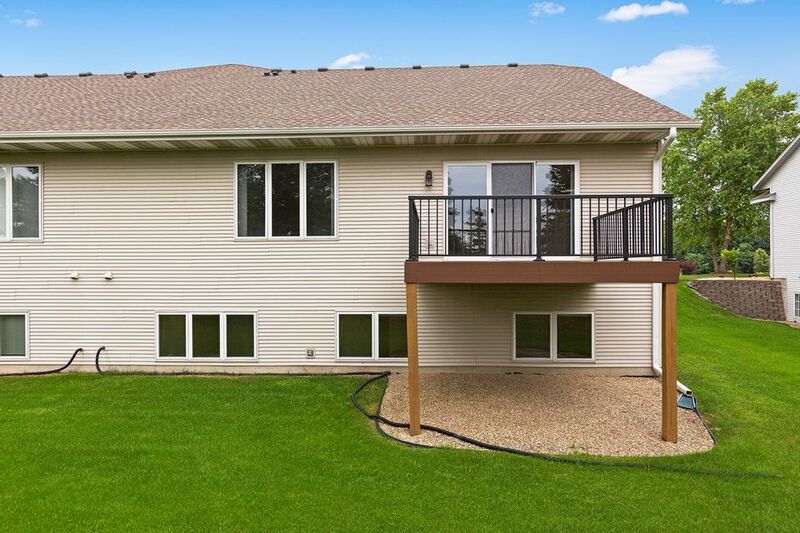 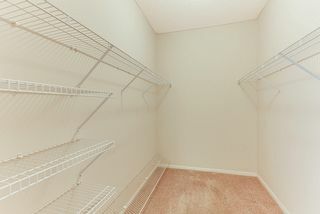 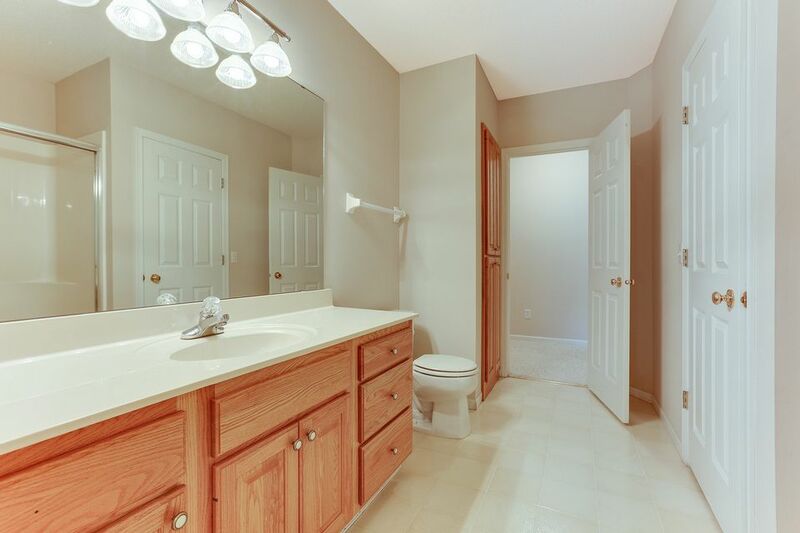 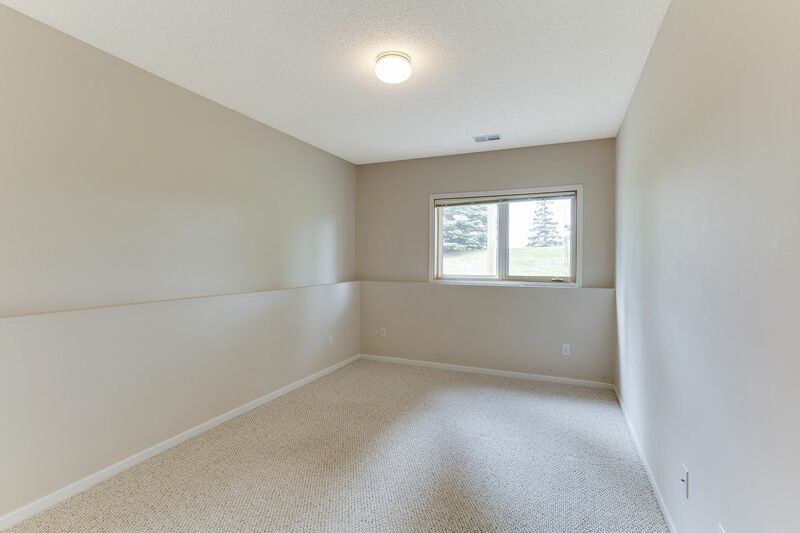 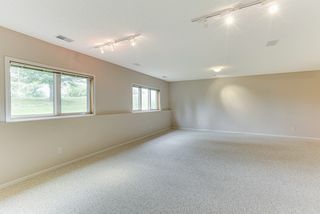 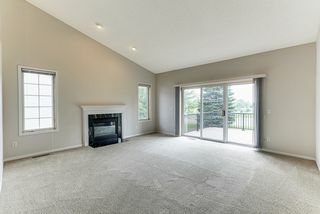 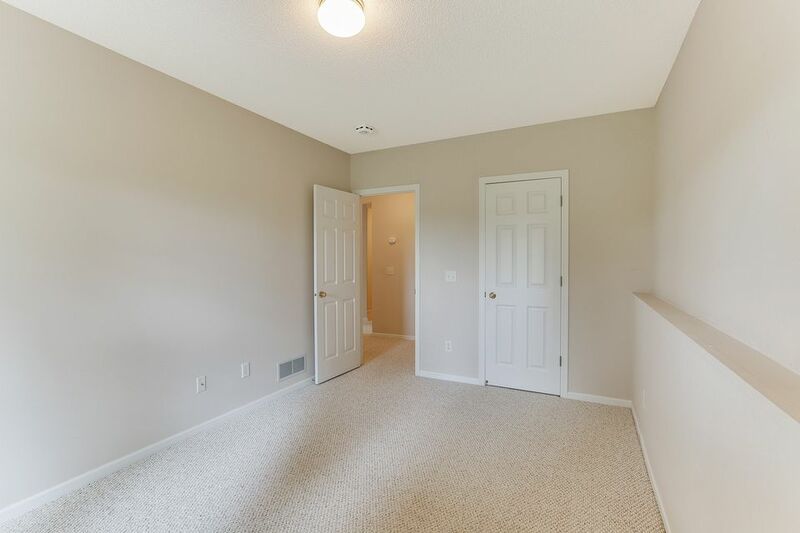 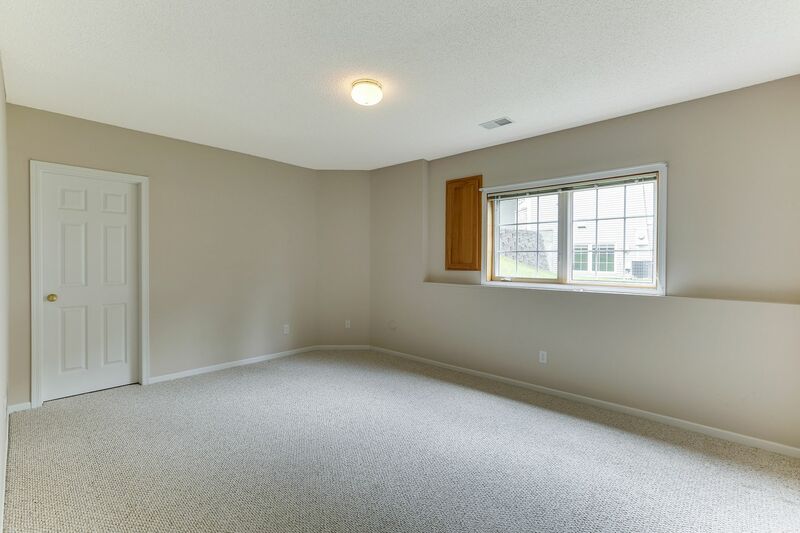 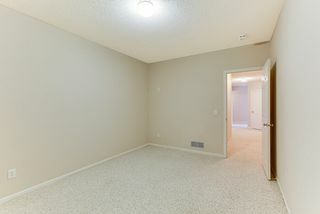 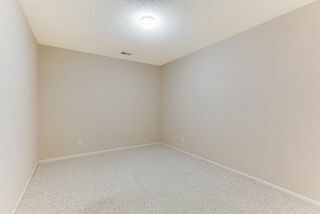 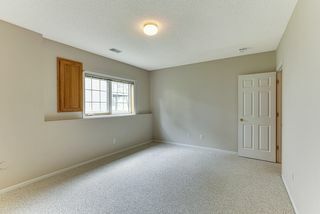 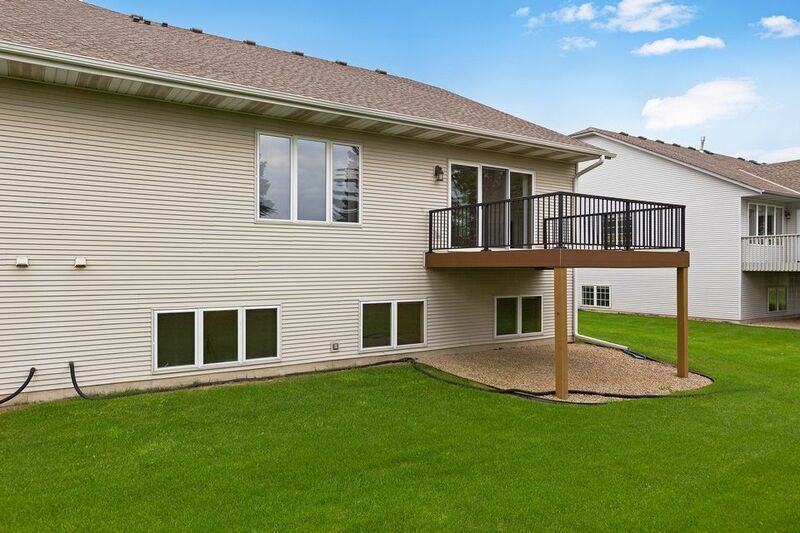 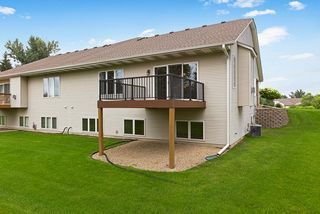 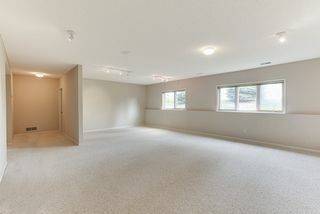 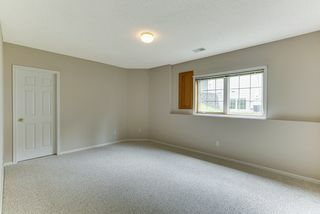 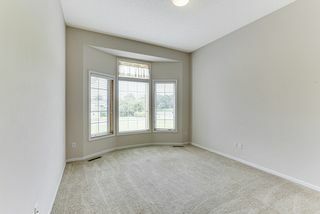 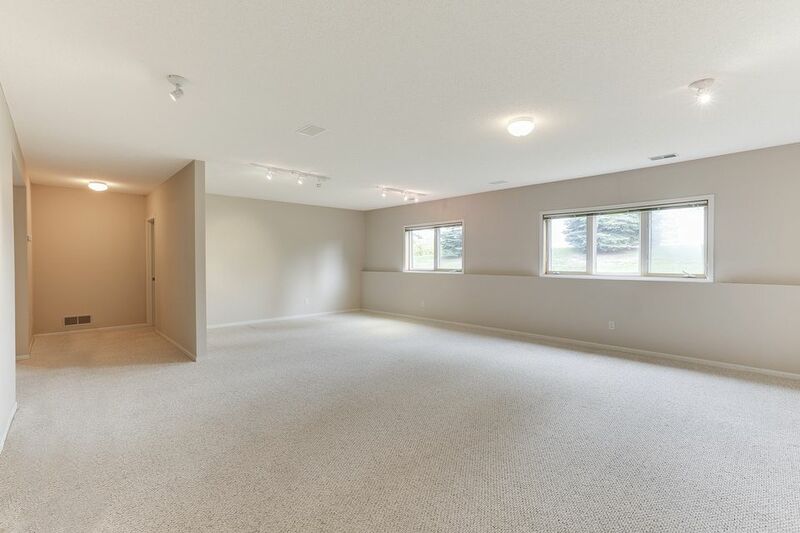 Finished basement has huge family room, two bedrooms with walk-in closets, office, large storage room. 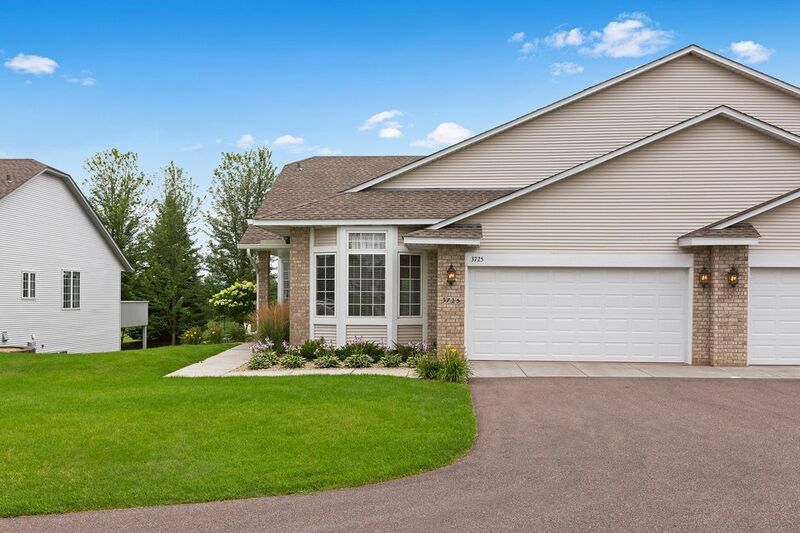 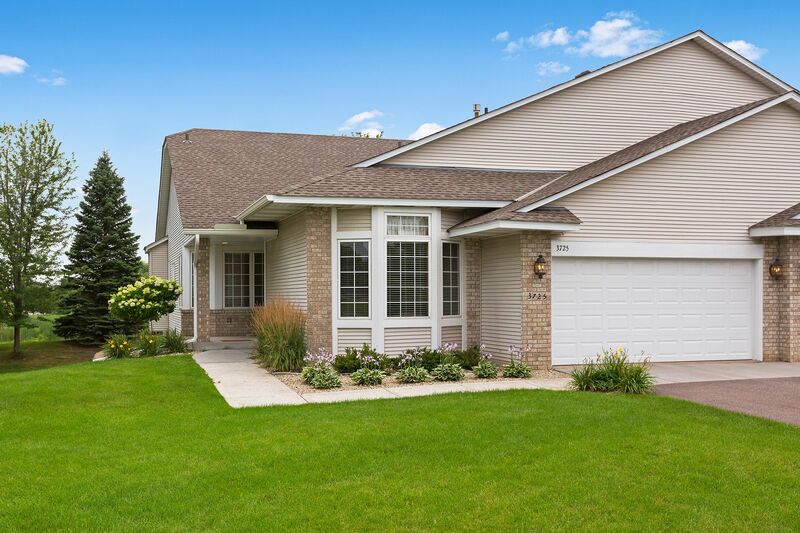 Beautiful landscaping, HOA maintained. 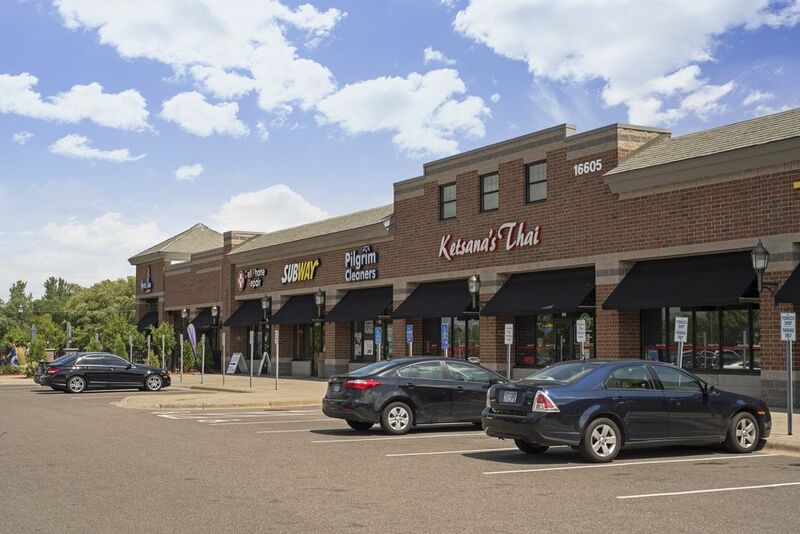 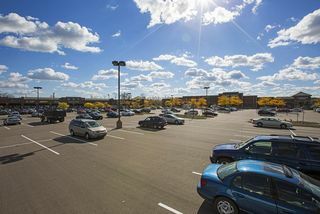 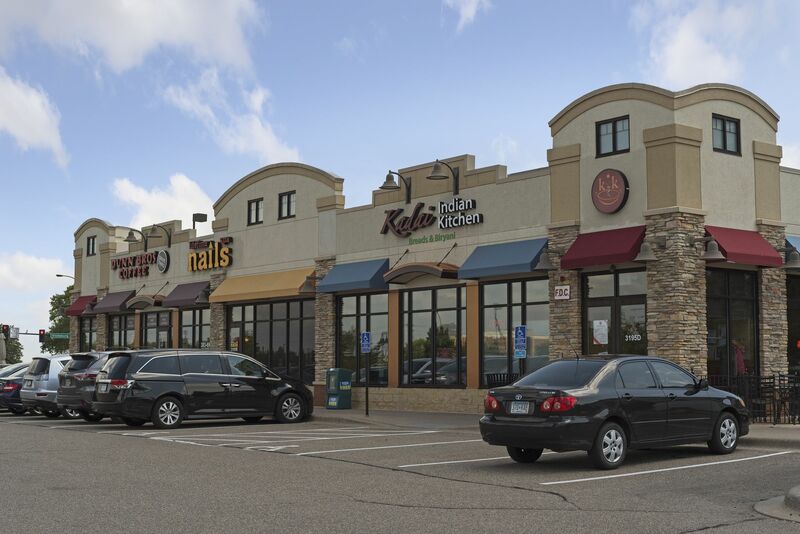 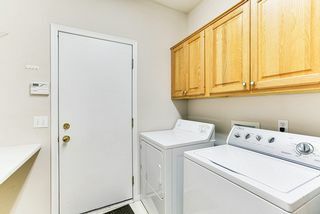 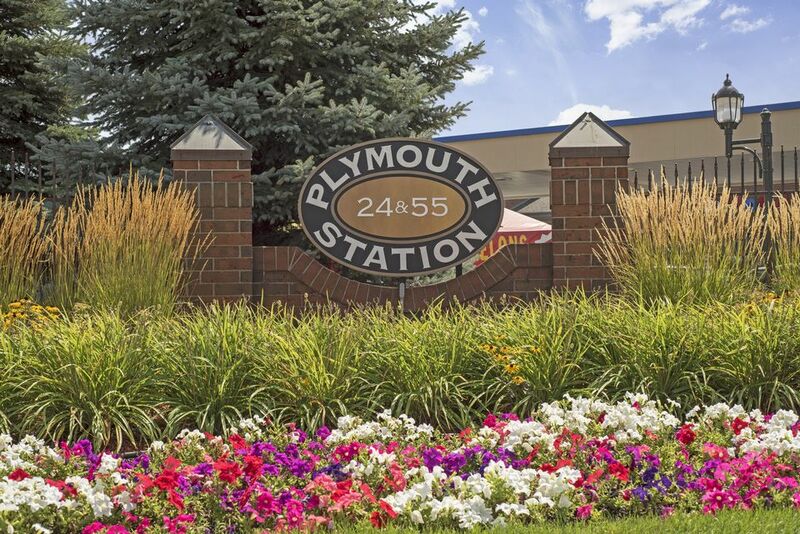 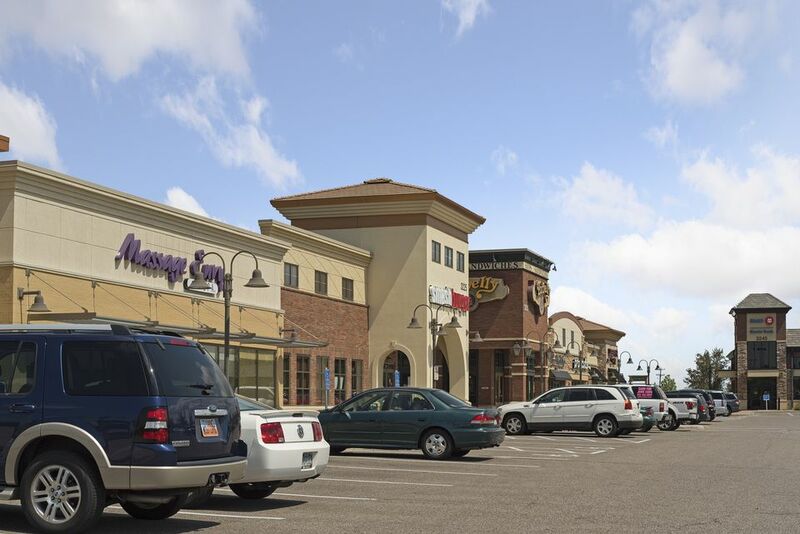 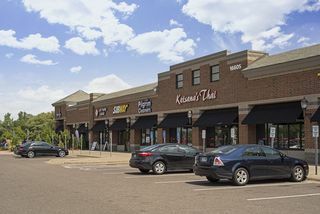 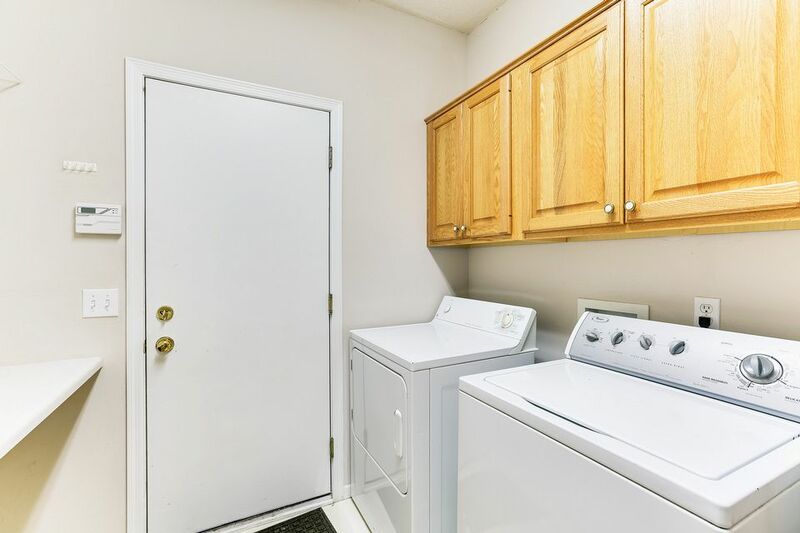 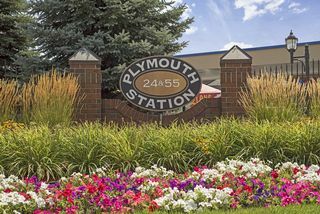 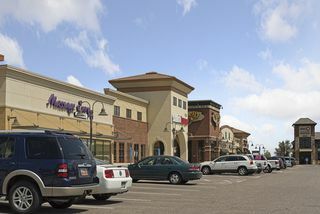 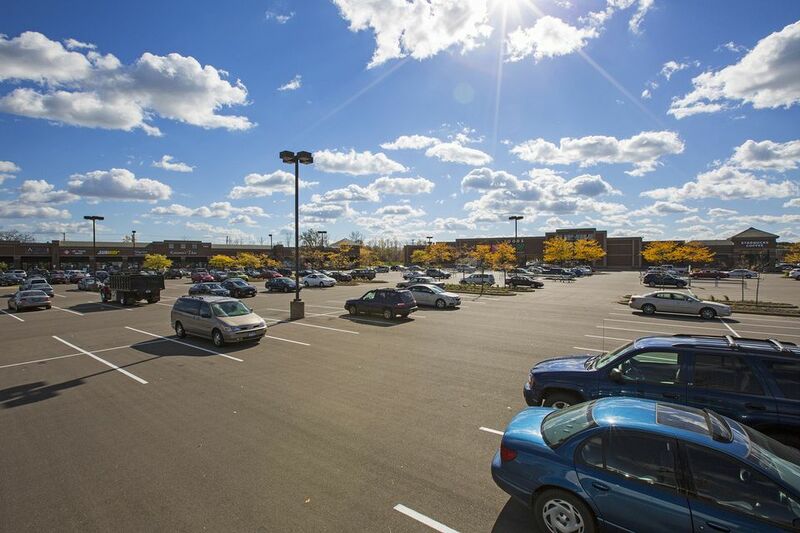 Nearby parks, Lifetime Fitness.